Lessiter Media, publishers of Strip-Till Farmer and No-Till Farmer, has announced the launch of new website and event dedicated to providing farmers with practical tips and information on managing cover crops to improve their soil resource, protect the environment and enhance on-farm profitability. The latest in on-farm and university cover crop research and industry news about suppliers, application equipment and new product releases to keep farmers up to date. Podcasts, videos and webinars to let growers absorb valuable cover crop management information on the go, wherever they are. Blogs that will share personal observations, market analysis and other timely information about the cover crop industry. Opportunities to download or order special management reports to enhance cover crop learning. 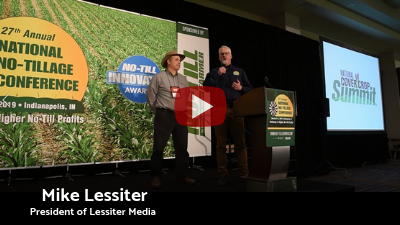 In this video from the 2019 National No-Tillage Conference, Mike Lessiter, President of Lessiter Media, is joined by cover crop expert Steve Groff to announce the first-ever virtual cover crop event, the National Cover Crop Summit. Several educational video sessions will go live each day on March 20-21, allowing registered attendees to choose the speakers and topics they’re most interested in and participate at their convenience. 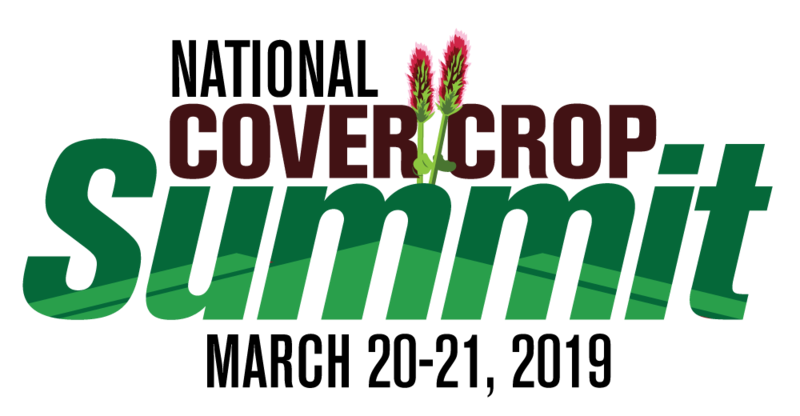 A lineup of cover crop experts that will be presenting during the event can be found at CoverCropSummit.com. Creating the website and the Summit is “a natural for our business” as no-tillers are the undisputed leader in the use of cover crops, says Mike Lessiter, president of Lessiter Media. “We’re very excited about this launch because it aligns with our mission of making a lasting difference in agriculture. As part of this cover crop project, Holtwood, Pa., no-tiller and cover crop expert Steve Groff will be working with No-Till Farmer as a presenter at the National Cover Crop Summit and serve as an advisor for the new website, which will host selected blogs, podcasts and webinars from Groff’s own Cover Crop Coaching website. 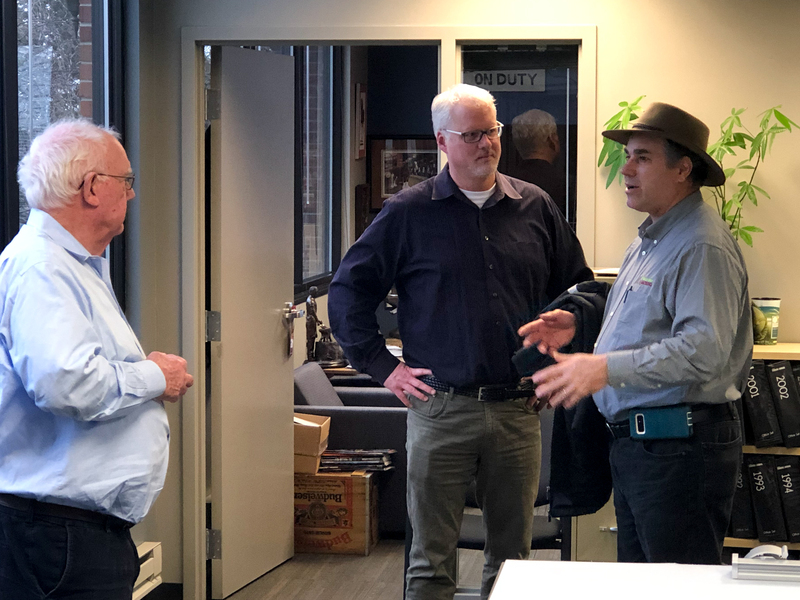 The collaboration will match and leverage No-Till Farmer’s content and audience development experience “to provide an even greater platform for what Steve does in his practical coaching business,” says Mike Lessiter.